In the war of VR and AR, We can say that AR apps and games will be usable by everyone in near future as it’s very easy to adopt. To experience AR (Augmented Reality), you don’t need extra hardware (like a VR headset to experience Virtual Reality). 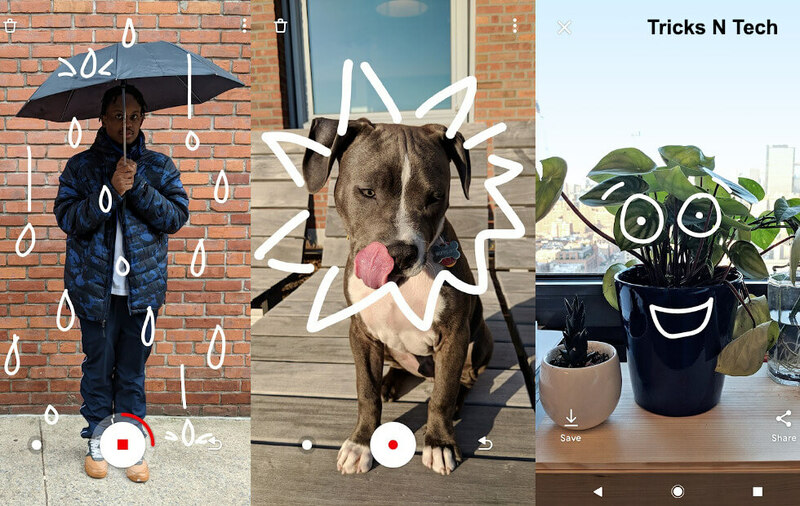 That’s why Google launched Just a Line app for AR Experiments. 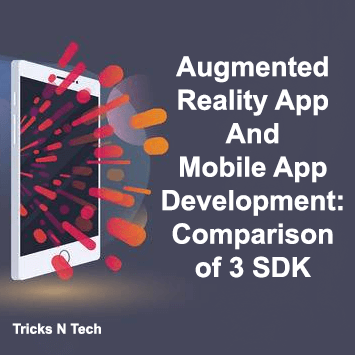 Simple in idea and execution, it has the potential to become an addictive example of AR on your smartphone. What is Just a Line? Just a Line is a simple app with AR experiment concept. Here, You can draw on your phone with your finger. But the magic happens when you move your phone away. Here, Your drawing marks stay as if magically suspended in the air. No matter in which way you move your mobile, marks will stay as the magic happens. In short, Just a Line is similar to paint app but here you have only one color and one line width. You can say that the digital equivalent of a white chalk you can draw with on almost anything. But the best part is this one doesn’t leave a mess and even lets you draw in the mid-air and then record a simple video utilizing whatever it is you just drew. Download Just a Line app from Play Store if your device is supported. Just a Line is available free in the Google Play Store. How To Record Video in Just a Line? Here, You need to be creative to make a cool video with Just a Line. You can see that there are not many controls in the app. But don’t need more other than the draw tool and record button. So, Draw as per your creative mind and record it with the record button. If you need some idea, watch Google’s video below. Here the small problem is no one will be able to see your magical creations except through your phone and only as long as you’re running the app. As Just a Line works on ARCore supported phones only. Luckily, The app does allow you to record a video clip of your cool & creative AR art skills. So, you can share your AR creativity with your friends on Facebook, Twitter, Instagram, Whatsapp, Youtube, Google+, etc. However, You can find the list of ARCore supported devices here. So, If you want to experience Augmented Reality (AR), then you can do it with ARCore supported mobile phones. There are also other apps to experience AR but they also need ARCore support. Just a Line is a great app to do fun with Augmented Reality. If you have ARCore supported device and creative mind then make a short video with Just a Line app and comment below link of it. If we liked the video then we will add it to our article. How To Change Player Name in Minecraft?